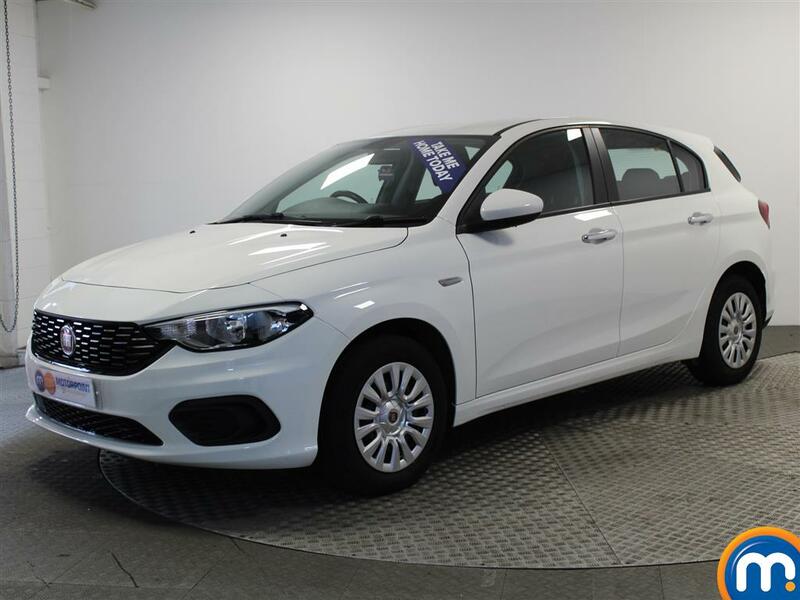 A nearly new or used Fiat Tipo from Motorpoint can be a great choice for drivers in need of something stylish for the city, or dependable for your daily commute. 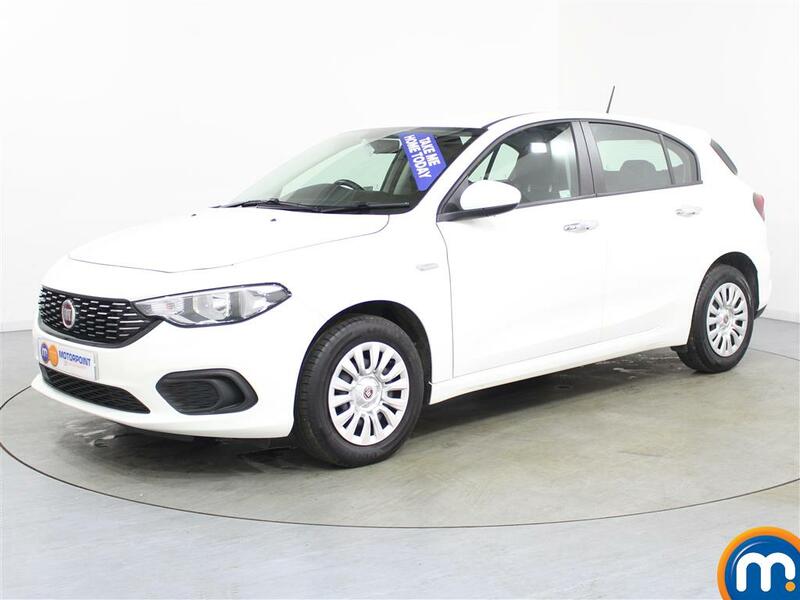 These spacious hatchbacks have a lot to offer and our second-hand Fiat Tipo cars also come with a number of different features to consider. This includes different colours, specs, mileages and prices, as well as plenty more options to suit many preferences. You can visit your nearest Motorpoint dealership to find out about the finance options and part-exchange we can offer you on your purchases from this range, or book a test drive and try one yourself. 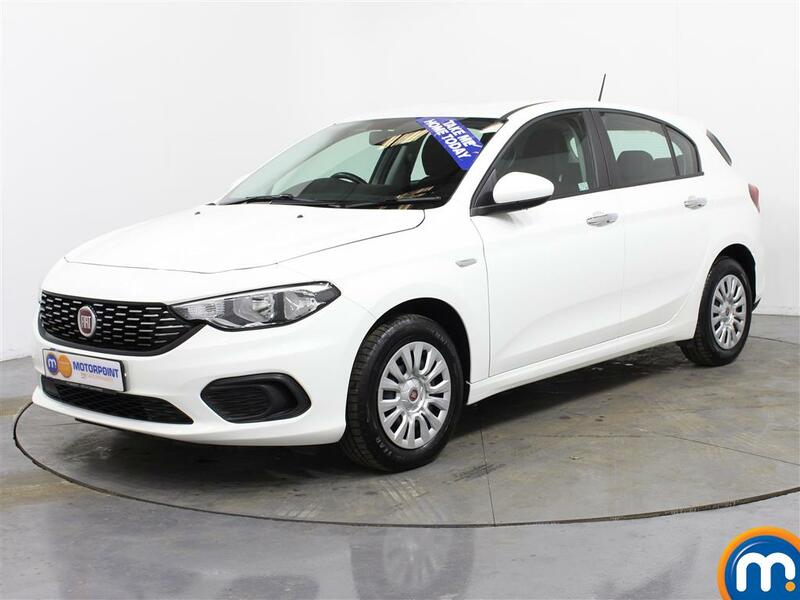 Equally, you can browse our online collection of used and nearly new Fiat Tipo cars and make an enquiry. 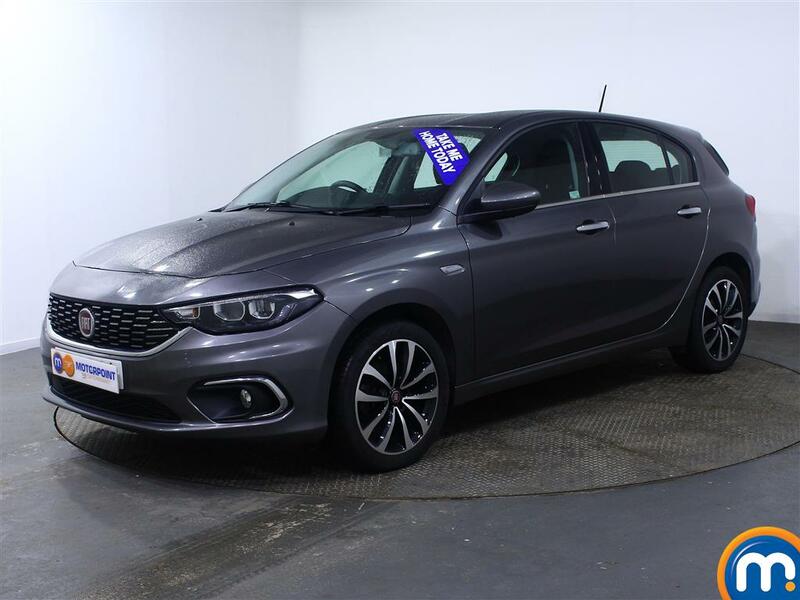 Motorpoint also have handy search filters in the sidebar that can allow you to find the second-hand Fiat Tipo you really want, in next to no time.